Chris Brown's self-titled debut album was produced in under eight weeks. 8. 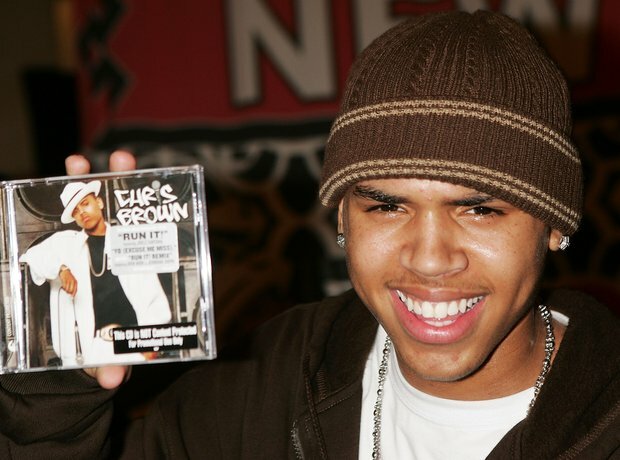 Chris Brown's self-titled debut album was produced in under eight weeks.